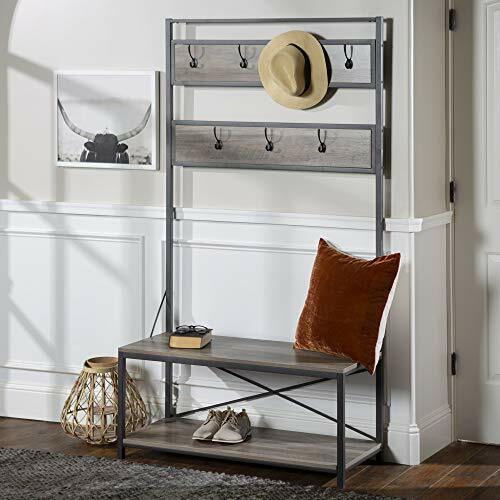 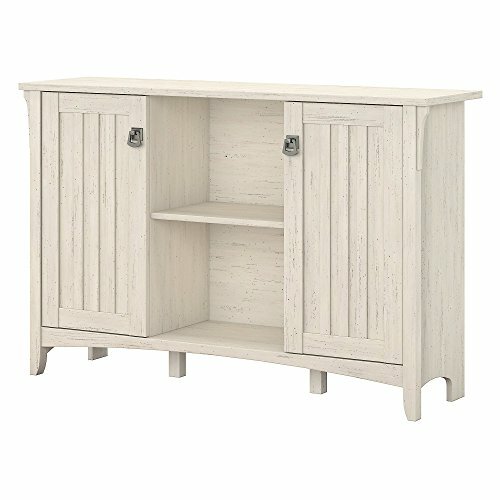 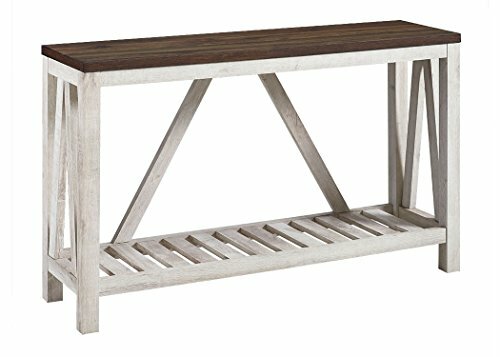 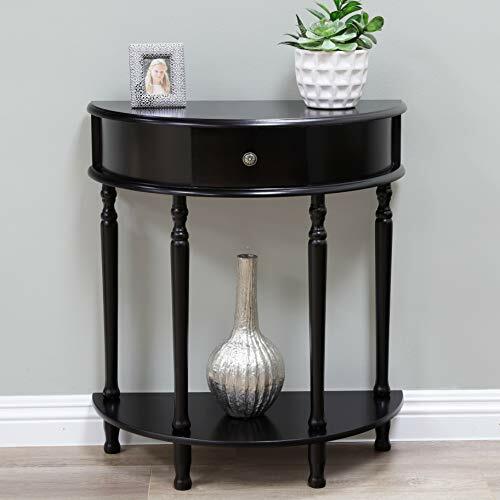 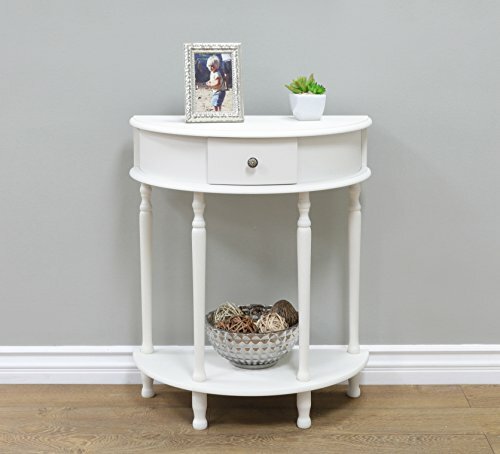 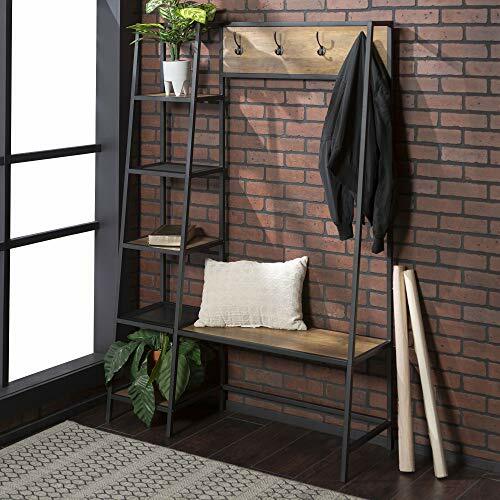 WE Furniture Industrial Metal and Wood Hall Tree in Grey Wash - 72"
A stylish stage for your beautiful bedside vignette or the perfect spot for stowing Stamps and stationary in the entryway, this lovely end table features 1 drawer and a lower storage shelf. 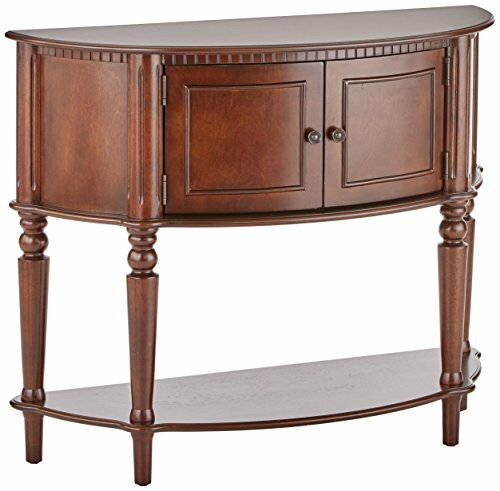 The elegance of French Country is now available in rich accent colors. 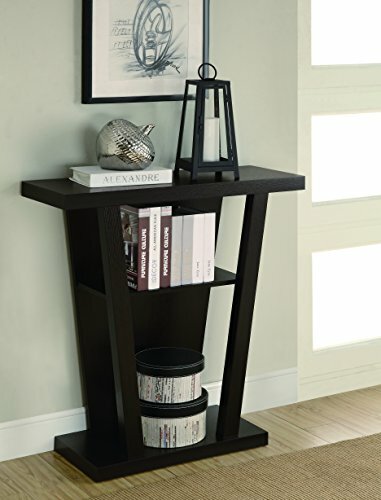 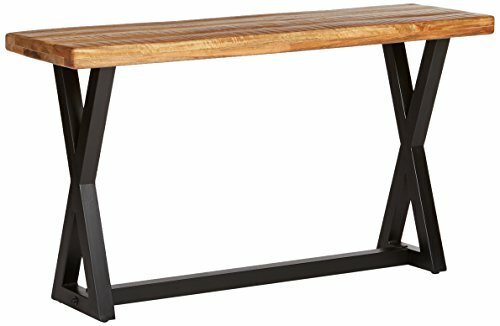 Featuring a glossy blue finish and a bottom shelf for additional storage. 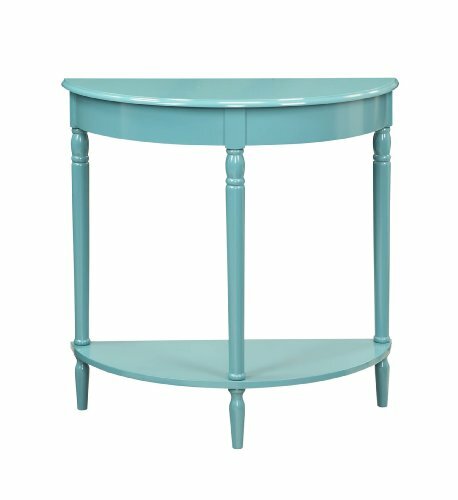 The French Country Entryway Table in Blue will brighten up any occasion.